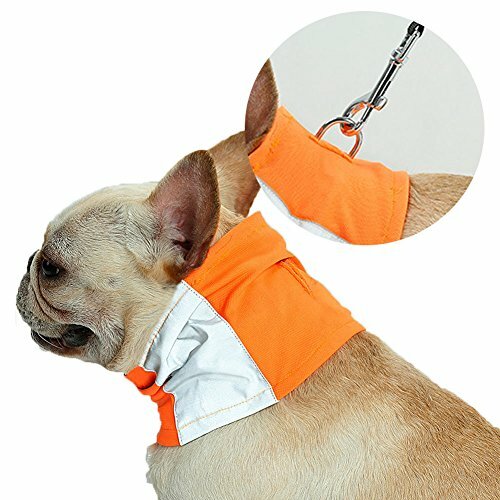 ·Leash hole is designed to hook the dog's collor. ·Fluorescent breathable material, bright color, breathable and comfortable. Size S:neck circumference about 13.78"
Size M:neck circumference about 17.72"
Size L:neck circumference about 21.65"
Wear it to make your dog a traffic cop or a firefighter.